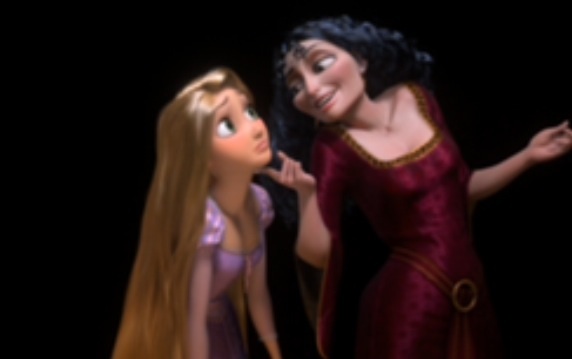 Mother Gothel: Shippers. Rapunzel: Me, fangirls be fangirl ins.. . Wallpaper and background images in the Mason Forever! club tagged: photo. This Mason Forever! photo might contain diner jurk, diner toga, formele, avondjurk, formeel, diner-jurk, cocktailjurk, schede, portret, headshot, and close-up.